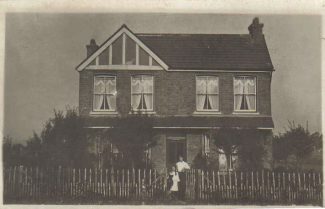 My great uncle Albert Dunger, wife Margaret and daughter Dorothy lived at Stanley House, Stanley Road, New Thundersley from about 1910 to the 1930’s when they moved to Raymonds Drive. Daughter Dorothy was a music teacher and put on shows at local events with her pupils. I recently went and had a look to see if Stanley House was still there but it must have been demolished quite a time ago. 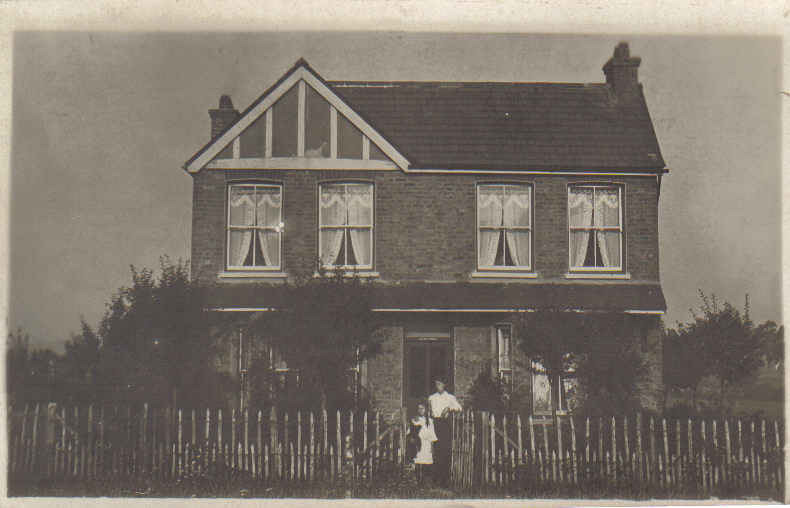 I thought it might interest people to see the house which was in open countryside at that time and would love to know if anyone remembers the Dunger family or knows when Stanley Road was developed. In the late 1950s I had piano lessons with Dorothy Dunger when she lived in Raymonds Drive. My best friend Susan and I both attended on Thursday evenings, I think the lessons were 10 shillings for an hour. One show we were in was held in Rayleigh. I remember being dressed up in a Spanish costume and playing solo on a big stage. It was my first and last attempt at stardom!